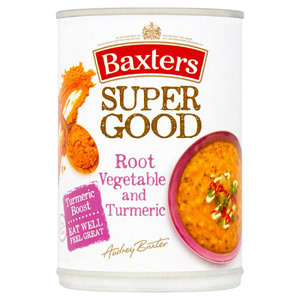 Baxters was originally established in 1868 when 25 year old George Baxter made a leap of faith and opened his own grocery business. 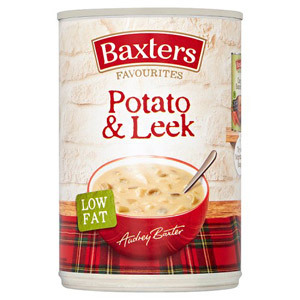 With a £100 loan from his close family he set up shop in the village of Fochabers. 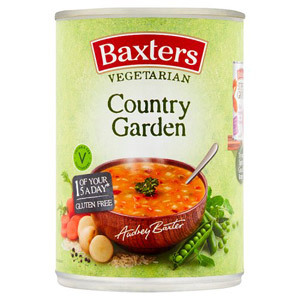 George's wife Margaret got involved with her husband's business by making jellies and jams with a variety of fruits picked in the local area. 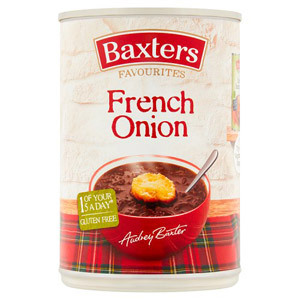 These fruit preserves were snapped up by locals and proved to be a great success. 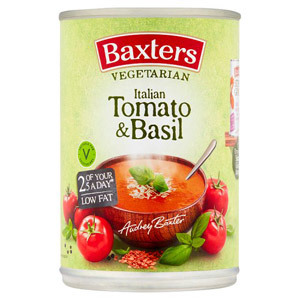 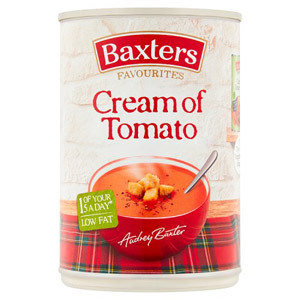 By 1923 Baxters were one of the first companies to adopted the canning process, and by 1929 they produced their first soup - the now world renowned Royal Game Soup. 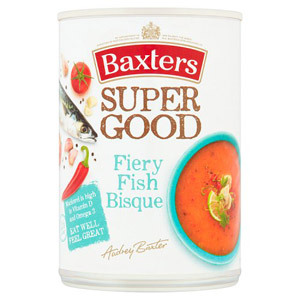 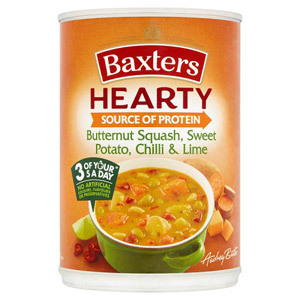 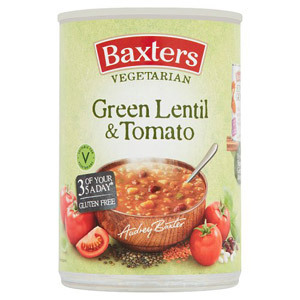 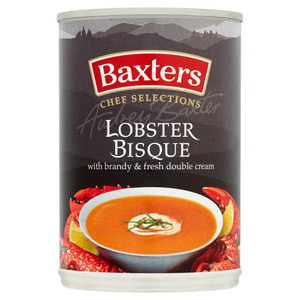 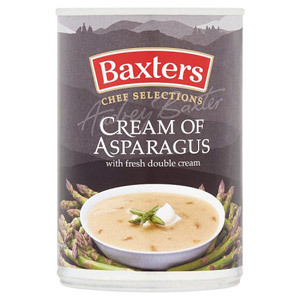 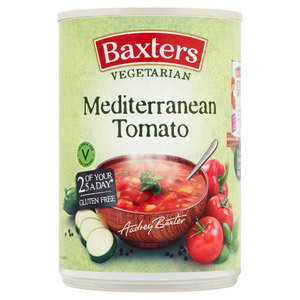 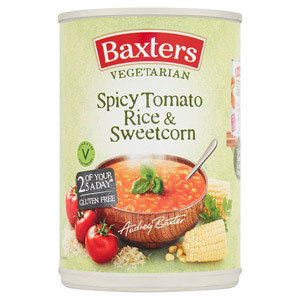 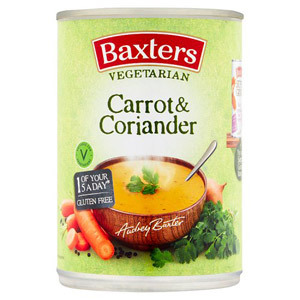 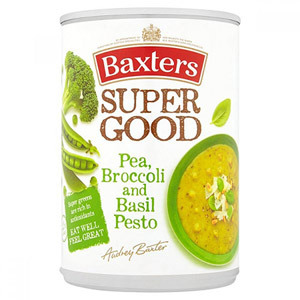 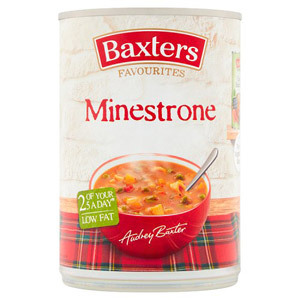 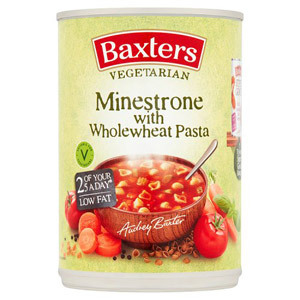 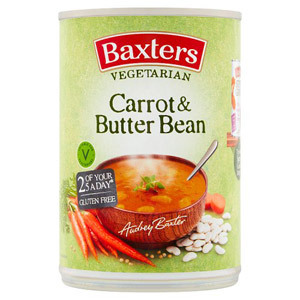 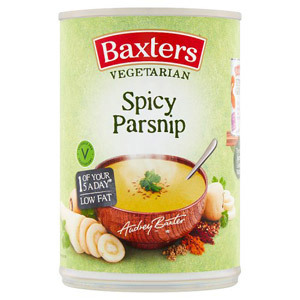 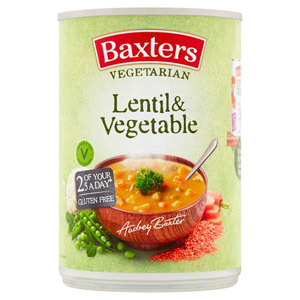 Today there is a wide variety of Baxters Soups to choose from, so whether you fancy a classic tin of Scotch Broth or are after a more exotic flavour such as Cullen Skink, you will be able to find something to suit your needs.